The proposed 2017-2018 season shows are listed here and run from September to June. 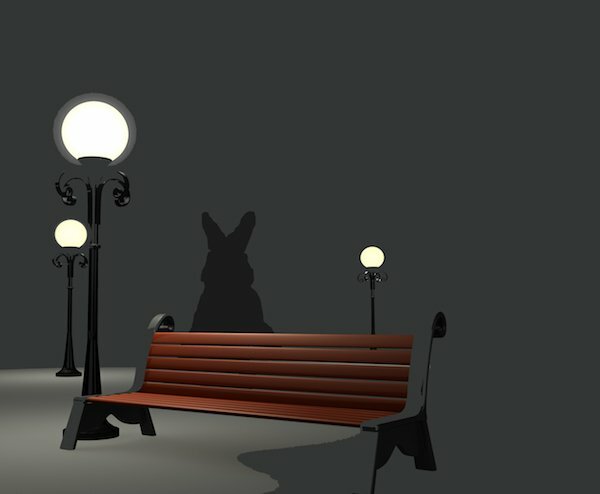 SYNOPSIS: Elwood P. Dowd is an affable man who claims to have an unseen (and presumably imaginary) friend Harvey — whom Elwood describes as a six-foot, three-and-one-half-inch tall pooka resembling an anthropomorphic rabbit. Elwood introduces Harvey to everyone he meets. His social-climbing sister, Veta, increasingly finds his eccentric behavior embarrassing. She decides to have him committed to a sanitarium. When they arrive at the sanitarium, a comedy of errors ensues. SYNOPSIS: In 1944 Greenwich Village, Susan Hendrix, a blind yet capable woman, is imperiled by a trio of men in her own apartment. 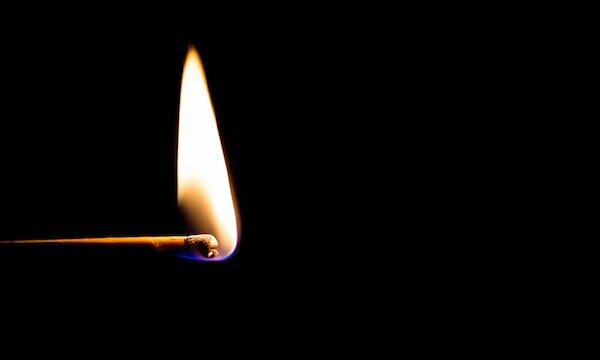 As the climax builds, Susan discovers that her blindness just might be the key to her escape, but she and her tormentors must wait until dark to play out this classic thriller's chilling conclusion. SYNOPSIS: Amanda Wingfield, a faded Southern belle of middle age, shares a dingy apartment with her son Tom and his slightly older sister, Laura. Amanda worries, especially about the future of her daughter Laura, a young woman with a limp. 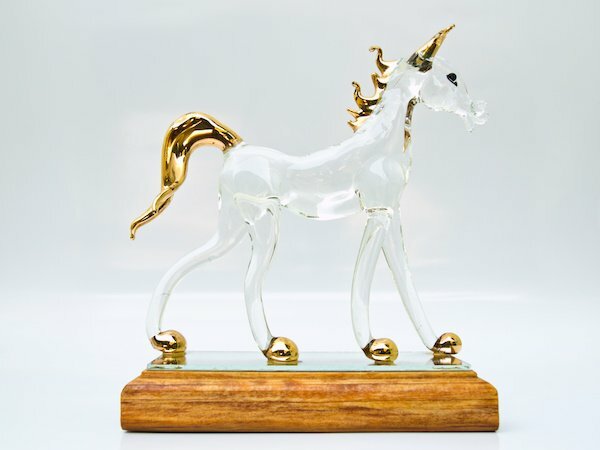 She has created a world of her own symbolized by her collection of glass figurines. Tom works in a shoe warehouse doing his best to support the family. Tom feels both obligated toward yet burdened by his family and longs to escape. 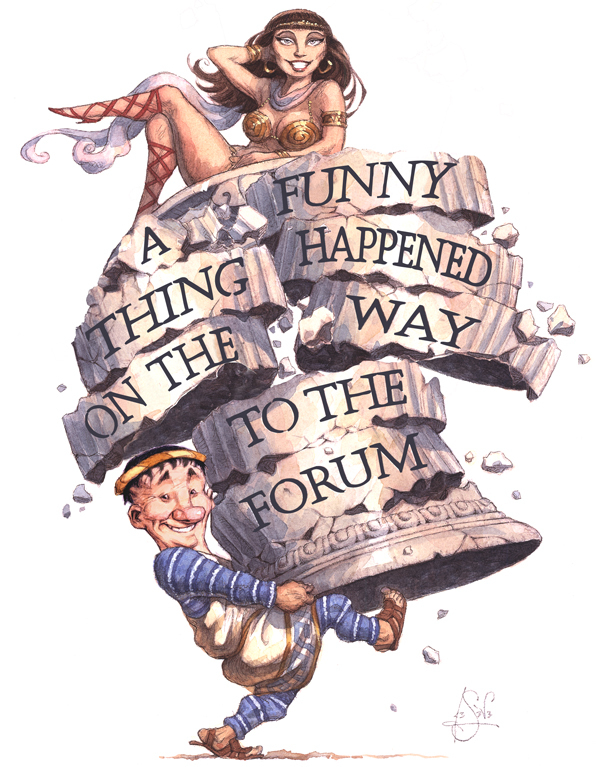 SYNOPSIS: A Funny Thing Happened on the Way to the Forum is a musical with music and lyrics by Stephen Sondheim and book by Burt Shevelove and Larry Gelbart. 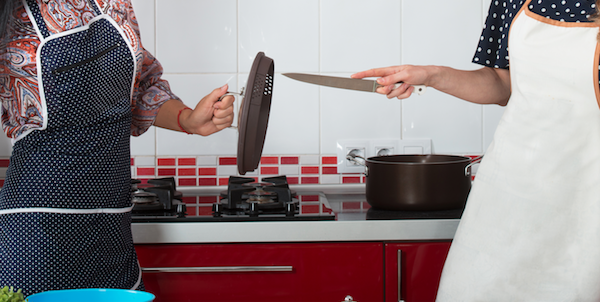 SYNOPSIS: Isobel Lomax and Dolly Biddle are two "mature" cable-access cooking show hostesses who have hated each other for 30 years, ever since Larry Biddle dated one and married the other. When circumstances put them together on a TV show called The Kitchen Witches, the insults are flung harder than the food! Dolly's long-suffering TV-producer son Stephen tries to keep them on track, but as long as Dolly's dressing room is one inch closer to the set than Isobel's, it's a losing battle, and the show becomes a rating smash as Dolly and Isobel top both Martha Stewart and Jerry Springer!